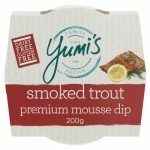 Yumi’s are famous for this! 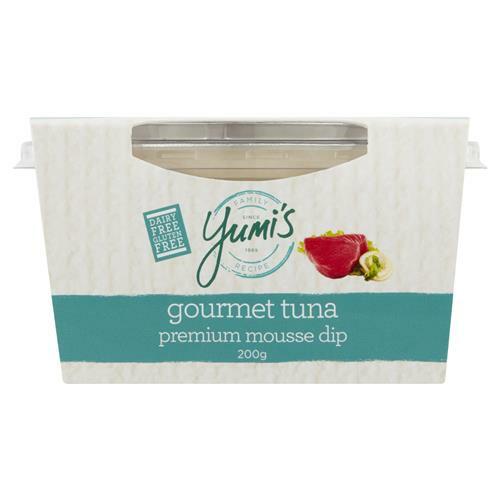 Tuna lovers will never try the other tuna dips again after experiencing the divine taste of Yumi’s Tuna dip. It’s taste is unbelievably smooth and morish. 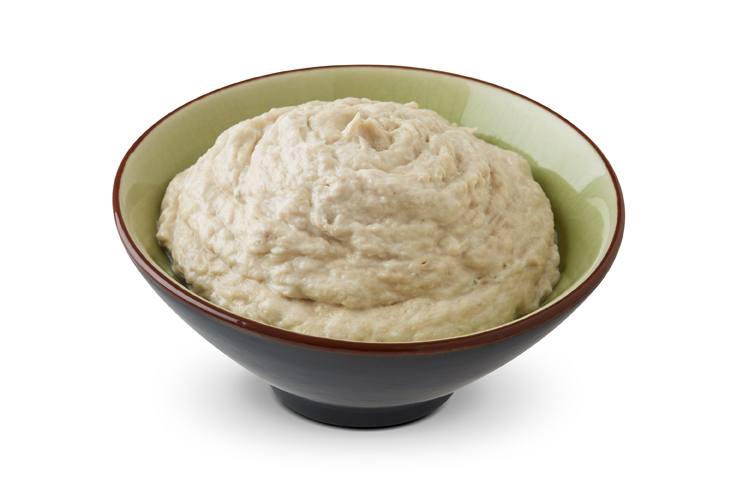 Tuna (42%), (Tuna, Water, Vegetable Broth, Salt), Vegetablew Oil, Egg, Onion, Water, Sugar, Salt, Acidity Regulator (575), Food Acids (Acetic Acid, Citric Acid), Preservatives (202, 211), Mustard Flour, Pepper. Sesame Seeds and Tree Nuts.